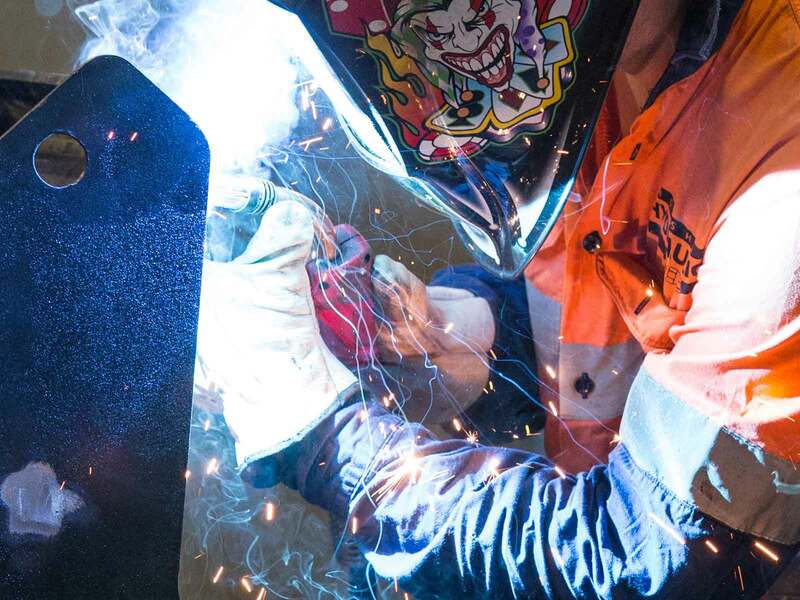 When the Douglas Mineral Sands mine started up just 75kms from Horsham, we saw an opportunity to expand our services by adding an onsite welding and fabrication service. The demand for this service was high and it didn’t take long to have a dedicated onsite vehicle to provide our welding capabilities out in the field. With a 4WD truck set up with a Lincoln Electric Air Vantage welder/generator/air compressor, it meant that we could access difficult terrain and weather conditions out onsite. 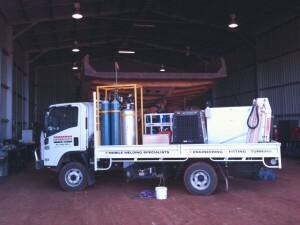 The onsite welding truck also has a 1000kg crane, oxt/LPG set, power tools, air tools, hand tools, thermal lance, a selection of steel on-board, bolts, an arc welder, a TIG welder, and a wire feeder with flux core wire. 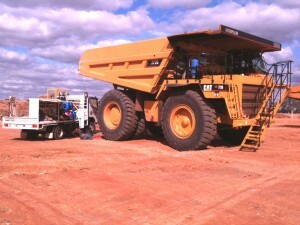 Having retractable power and air leads make it quick to set up and pack up on a job site. This saves the customer both time and money. environment and a reduced fire risk. 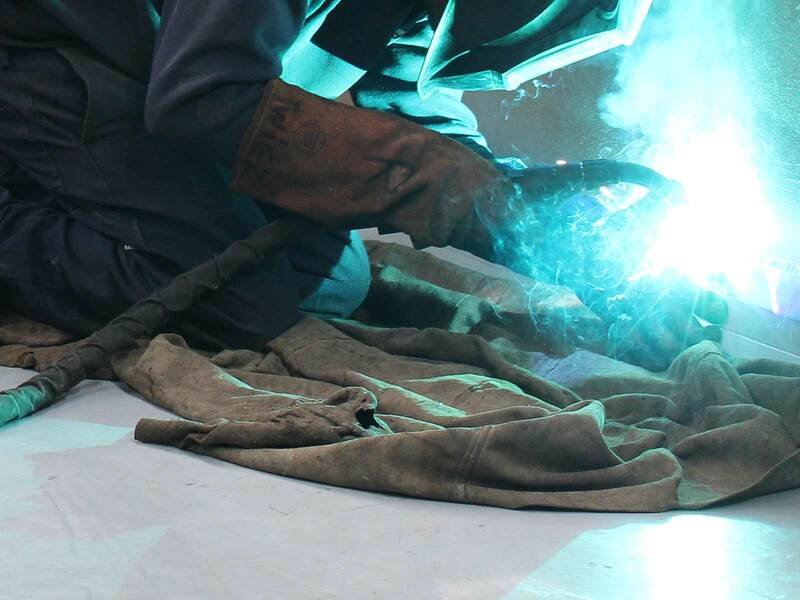 Our onsite welding service is extended to the farming, earthmoving, civil, and food industries and we have travelled to our customers as far as Adelaide with this service. 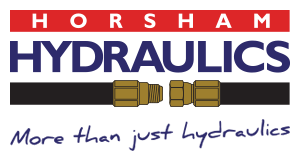 Horsham Hydraulics has some of the best welders in the area, ensuring quality work on anything from 180 tonne excavators and dozers to stainless steel tanks and handrails. 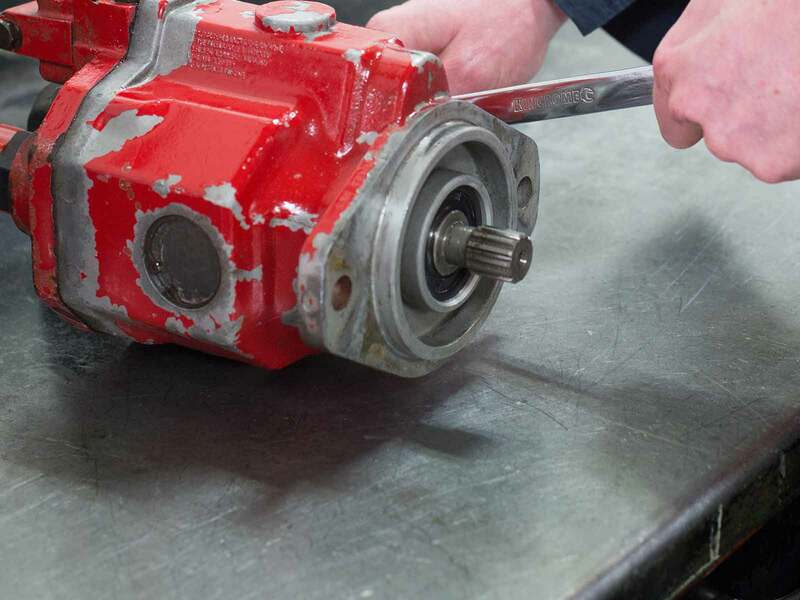 Whether you’ve broken down, or just don’t have the time or ability to bring your welding/fabrication job to us, give us a call on (03) 5382 0574 and we’ll come to you!